Keeping the kids entertained in the car is one of the first things that most parents worry about when planning family road trips. 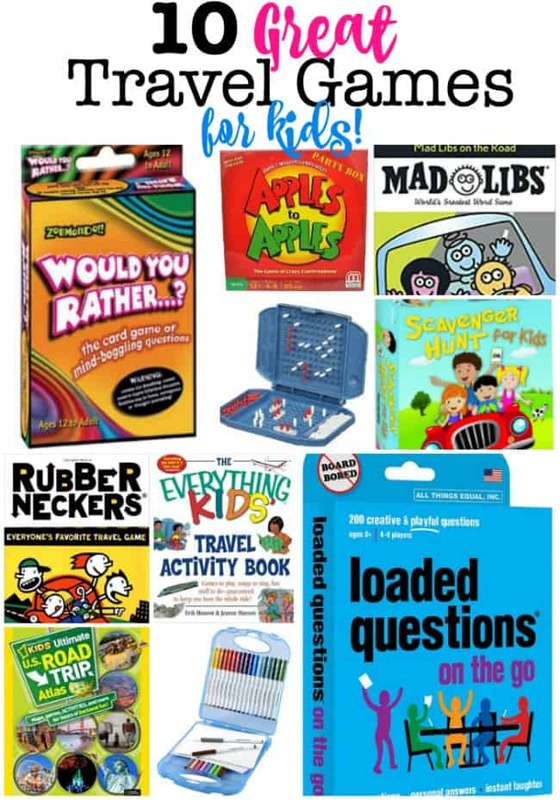 I think road trips are more successful when the kids have lots of options- including books to read, paper and pens for writing or drawing pictures, a deck of cards, as well as some fun travel games to play together. Here's our list of 10 great travel games for kids! Once you hit the tween years- they are pretty much self-sufficient. 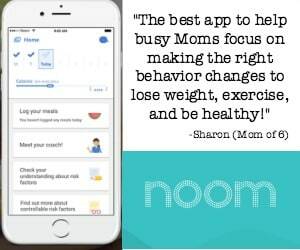 I find that my kids enjoy the “time out from life” that a long day in the car gives them, and the chance to spend hours on electronic devices that Mom normally enforces time limits on! But I also find that a few hours into the trip, after they've indulged in movies or downloaded Netflix shows for a while, that they enjoy taking a break from the screen, and playing travel games for a while! 1. Would You Rather? / You Gotta Be Kidding! “Would You Rather? 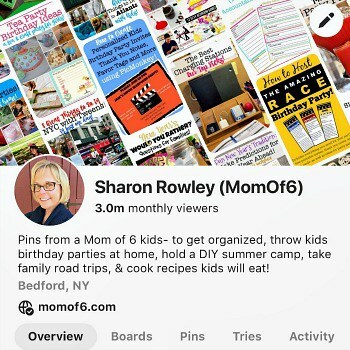 ” is a fun card game with questions that everyone in the car can answer and debate as you put the miles behind you (recommended for ages 12+). 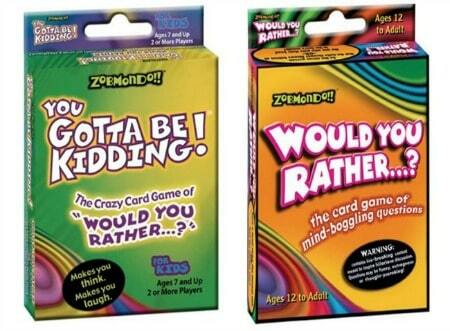 Or you can skip the store-bought game and download our free Would You Rather game here. 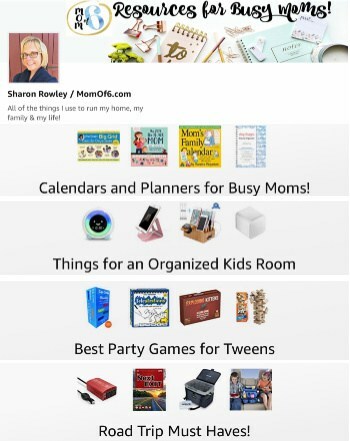 If you are looking for a tween version of the card game, try “You've Got to Be Kidding! !” game- perfect for kids ages 7 and up. 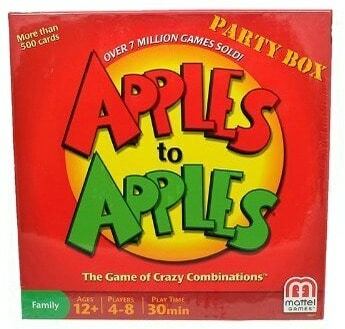 Apples to Apples is another great card game that is fun to play on road trips. Players are dealt cards with nouns on them and have to select one of their cards that they feel best matches up to the judge's adjective card. There are several different versions of this game- including a Junior edition which is better suited for younger players. This classic game is perfect for a road trip because all of the little pegs you use to play are firmly stuck onto the board (keep the ones yet to be used in a small baggy if you are worried about kids bumping the board and the pegs flying everywhere!). Battleship works best for two kids who are seated next to one another! Make looking out the window fun again! 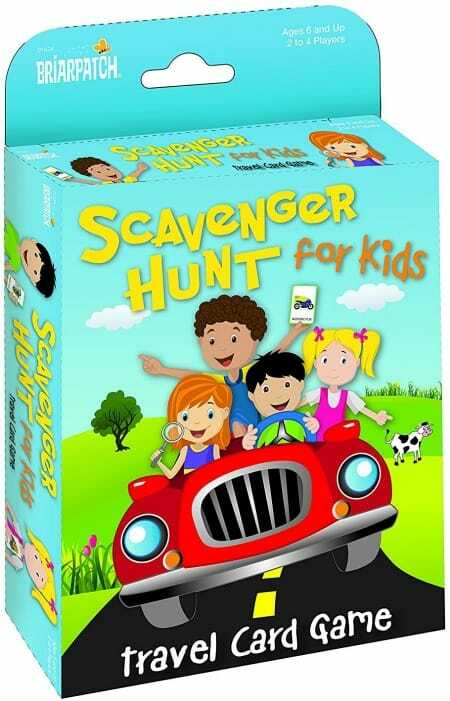 This Travel Scavenger Hunt gives kids something specific to look for- a red car, a license plate with the letter “Z,” etc. 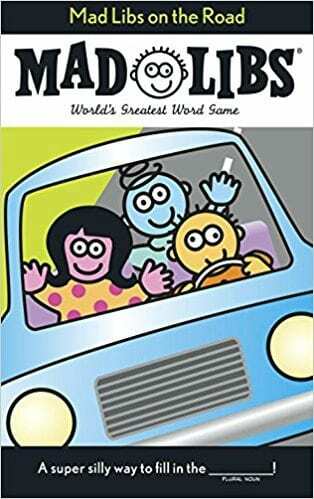 5, Mad Libs on the Road! Didn't you love playing with mad libs when you were younger? This road trip version will have you interview a family member asking them for nouns, adjectives, actions verbs, etc.- which you then plug into a story and it is sure to get tons of laughter when read aloud! 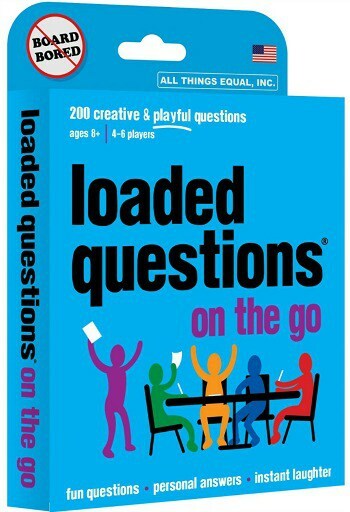 Loaded Questions a fun card game where players have to answer sometimes silly sometimes thought-provoking questions that are sure to get everyone in the car talking and laughing- “If you could only eat one kind of candy for the rest of your life, what would it be?”, “What is the rudest thing you've ever done?”, etc. 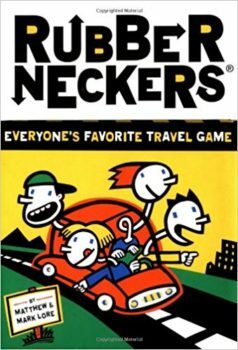 Rubberneckers is a card game whose focus is to get the kids to interact with their surroundings- spotting satellite dishes or weathervanes, looking for phone booths, and getting another drive to wave to them. Kids will enjoy seeing who can score the most points! I love this atlas especially for multi-state road trips so kids can read up on the states you are visiting or even passing through. 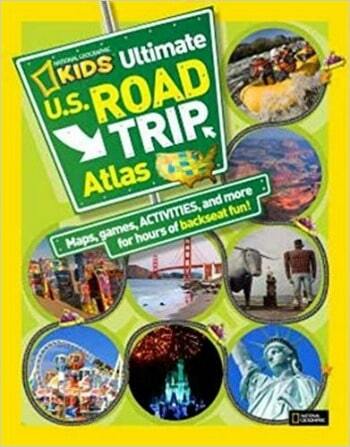 Filled with fun facts, and wacky roadside attractions, and maps- your kids will be telling you all about the places you'll be visiting! 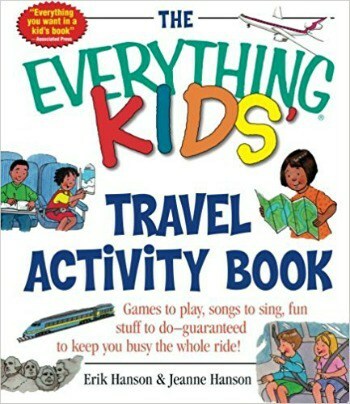 This is a great travel activity book to keep tweens entertained on their own- filled with puzzles, quizzes, fun facts, etc. I am always a fan of providing kids with paper and markers and letting them create. 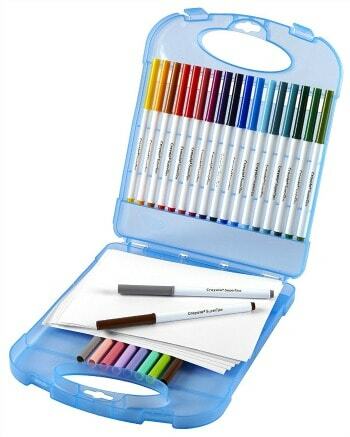 I love this travel set which includes a carrying case. Challenge them to draw something they've seen along the way- or imagine what your destination will look like. 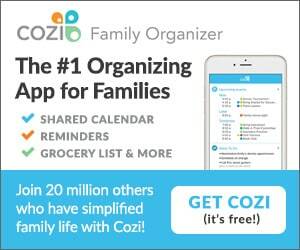 What are your kids' favorite ways to spend the hours in the car on their way to a destination?